1200 Fire Chest is rated 4.5 out of 5 by 73. 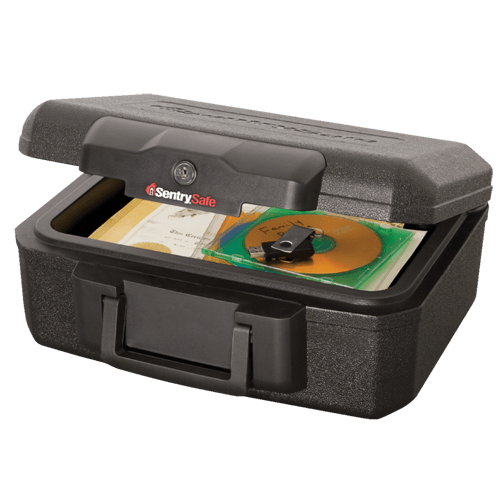 The Sentry®Safe Privacy Lock Fire Chest 1200 is designed with you in mind. Find peace-of-mind with fire protection for your most important belongings, privacy lock key for added security, and a carrying handle to safeguard your valuables on the go. Rated 4 out of 5 by DWSchmidt from Compact fire resistant document storage Adequate for my needs for document storage. A feature I would like to see is the ability to securely latch the chest and preserve fire resistance without needing to lock it. That way a thief could open the chest, see there was nothing to steal and not take it away to open elsewhere. Rated 4 out of 5 by Diane2540 from Hefty but compact I bought this safe to protect my hard drives and according to the description, it should do a great job. Because of the moisture content of the firewalls, I will put them in ziplock bags first as suggested by the instructions. The safe was reasonably priced, too. The only thing I didn’t care for was how dirty and messy the outside was when I took it out of the box. I cleaned it with Clorox wipes but it still looks dirty. Rated 5 out of 5 by Brenda76 from Strong and compact Needed something more secure than my upright freezer and this fire proof chest fits the bill. It is just the right size to hold what I need securely and be able to place in a secret place. Rated 5 out of 5 by TeresaRoberts from COMPLETELY SATISFIED I was not sure what I was going to receive, especially since the cost was a lot less than what I have been seeing around. This is the most completely perfect safe as far as durability, overall presentation far exceeds what I had expected. I am so overwhelmed with this purchase. I am very satisfied. In fact, bought 2. Rated 5 out of 5 by Dave F from Plastic Body with unique insulation This safe was a surprise as it’s made from flame retardant plastic with a moisture insulation. That is fine with me as it gives me more protection inside my safe. I was disappointed in the lock mechanism as it looks like it could be easily defeated. 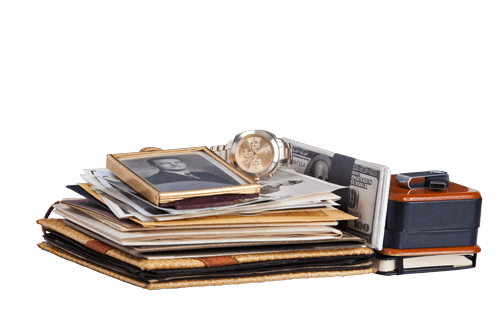 Rated 5 out of 5 by siggiesmom from perfect for important documents This is my second safe...I have an older one about the same size that I purchased quite a few years ago to keep irreplaceable negatives safe. This second one is for legal documents. One day I may replace these two smaller ones with a larger one. Rated 5 out of 5 by Lynn 55 from Great little Lock Box! 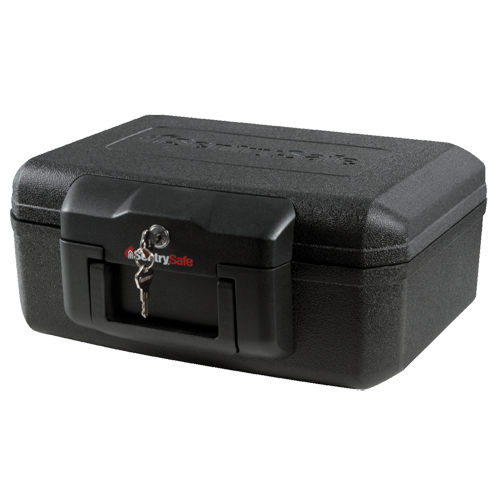 I really like the size of this fireproof lockbox, is just what I needed,I needed something a little smaller than a different brand one I have..is perfect size to store valuables, money, etc, perfect to hide in your home...I'm happy I bought it!